When you're shopping for a new pair of skis, you want to pick ones that best fit your needs and that you feel confident you can depend on. When you're out on the slopes using dependable gear, you can give your full attention on the experience — and that's everything. There's nothing quite like gliding down the slope using a pair of expertly crafted skis. Volkl was founded in 1923 in Germany, and its headquarters remain there today. 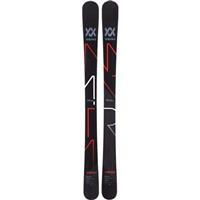 By combining technological advances with individual craftsmanship, Volkl produces some of the best skis in the world. Whether you're an athlete or a committed weekend enthusiast, Volkl skis will keep you feeling great the entire time you're out on the mountain. 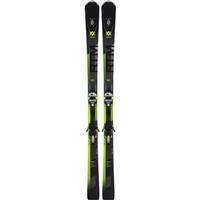 Volkl's most famous products are its skis. They make a variety of different types for men, women and youth. 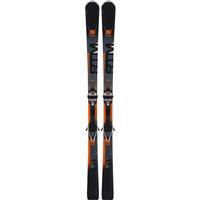 Buckman's Ski and Snowboard Shops carries Volkl skis in a number of different widths, colors, flex and more. 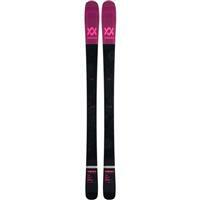 Whatever type of skier you are, you can find the perfect pair at Buckman's. 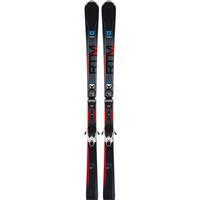 Your new Volkl skis will be unlike anything you've used before. They have the look of a handcrafted pair of skis with the innovative technology that can enhance your performance on the slopes — or just help you enjoy the experience of being on the mountain even more. Your skis are your main piece of equipment, but it's not the only thing you need. At Buckman's Ski and Snowboard Shops, we carry other Volkl products you can rely on just as much as you rely on your skis. 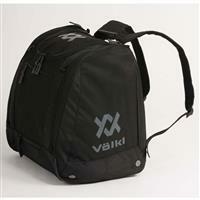 You'll also find a wide variety of ski bags from Volkl at Buckman's. 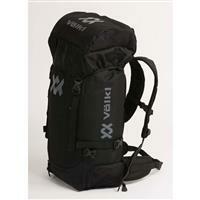 When you buy a pair of Volkl skis, consider buying a bag of the same brand. That way, you know it was made specifically for your skis. 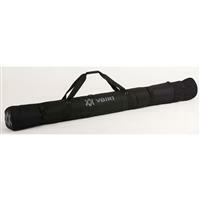 It can give you a superior fit and protection for your most important piece of equipment. Buckman's Ski and Snowboard Shops is your one-stop shop for all of your ski and snowboard requirements. For a superior selection of top brands like Volkl, you're sure to find excellent quality on all of the equipment, accessories and apparel you need. We offer free shipping on most orders over $50, as well as a price match guarantee. For our local customers, we also have the option of in-store pickup for orders placed online. When you can find everything you need for your next ski or snowboard trip in one place, you can get back to doing what you love. Visit Buckman's Ski and Snowboard Shops today to start shopping!